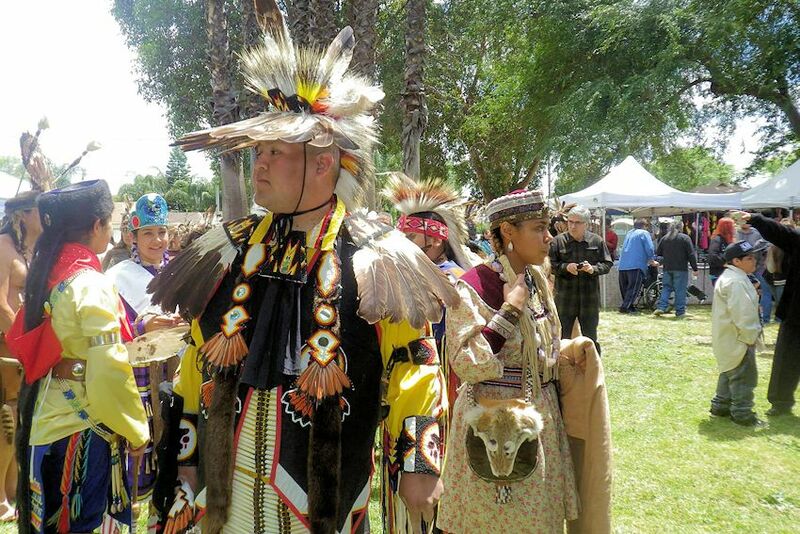 Plan to experience the Native Expressions Art Exhibit at the Museum of the American Indian in Novato from March 2 – June 28, 2019. 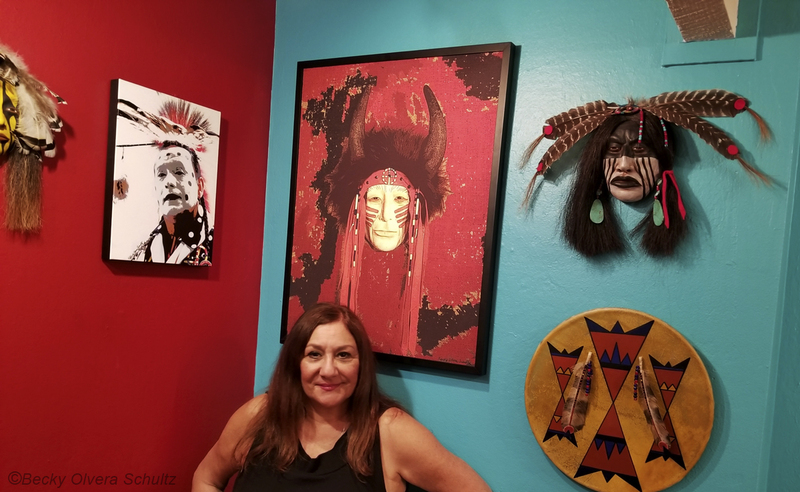 During these dates, the Museum of the American Indian in Novato will present the exhibit, Native Expressions featuring the art of Becky Olvera Schultz. On display will be Native American art masks, Southwest style masks, photography, serigraphs, rawhide shields and other mixed media works. Becky’s art is inspired by the peoples indigenous to the Americas and her masks have been described as intense, awesome, powerful, cutting edge, beautiful, spiritual, dramatic and even intimidating. Her art masks have been featured in the national magazines Cowboys & Indians, Wild West and Native Peoples. The opening reception is Saturday, March 2 from 4:00 to 6:00 pm. Free admission to members, $5.00 for non-members. The Native American women’s Drum, Unole, will be performing for the reception. Mark your calendar today so you don’t miss the Native Expressions Art Exhibit at the Museum of the American Indian in Novato.